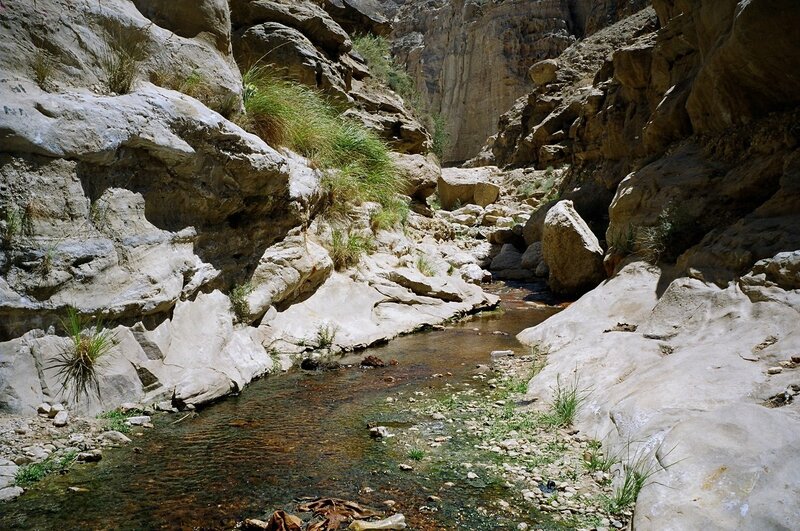 Last Friday a Jordan Times story featured government assurances that all of the country’s water was safe — and tried to discredit the messenger. In a transparent attempt to raise doubt about the scientists’ motives, the article points out that lead author Vengosh is Israeli-born (he is now a U.S. citizen). Read the rest of “Tall Glass of Denial” on Gristmill. 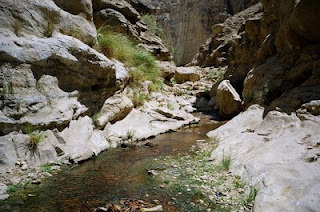 Photo: Jordanian groundwater. Courtesy of Avner Vengosh.